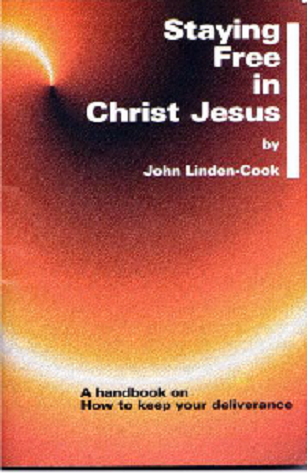 John Linden-Cook is a well known and respected international Bible teacher and evangelist who has taught on the ministries of deliverance and healing, spiritual warfare and the second coming of Christ at churches and conferences, as well as many FGBMFI teaching days, for over 45 years. 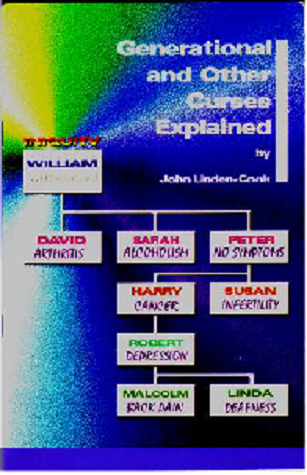 John was the main speaker at the Annual Deliverance Ministry Teaching Weekend for nineteen years. 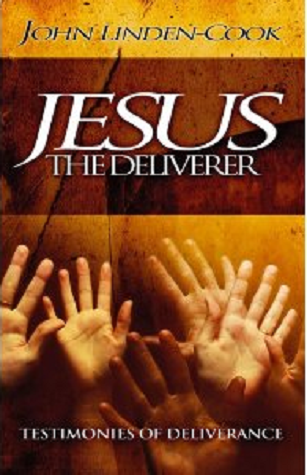 This book, the sequel to Johns previous book Jesus the Deliverer, contains the moving and frank testimonies of some of those who have been set free through this ministry, illustrating a variety of deliverances, many of which are quite remarkable. The stories, which are told plainly in down-to-earth language, appeared over the years in the Norwood Christian Fellowship Newsletters. lives and We believe the Bible teaches it. It is our prayer that the Lord Jesus will open your eyes to new truth from his Word. from fully enjoying the privileges of the Kingdom of God. Not only has John taken the time to show how to be delivered, but also to prevent seven stronger spirits from coming back. This book shares the steps to take to Keep your deliverance. Were can I buy your books and cds from. And could I have up dates of dates of your meetings. Where can I buy your books and cassettes from?